The TIMBER Line relies on the pure performance of natural wood and ply structures. 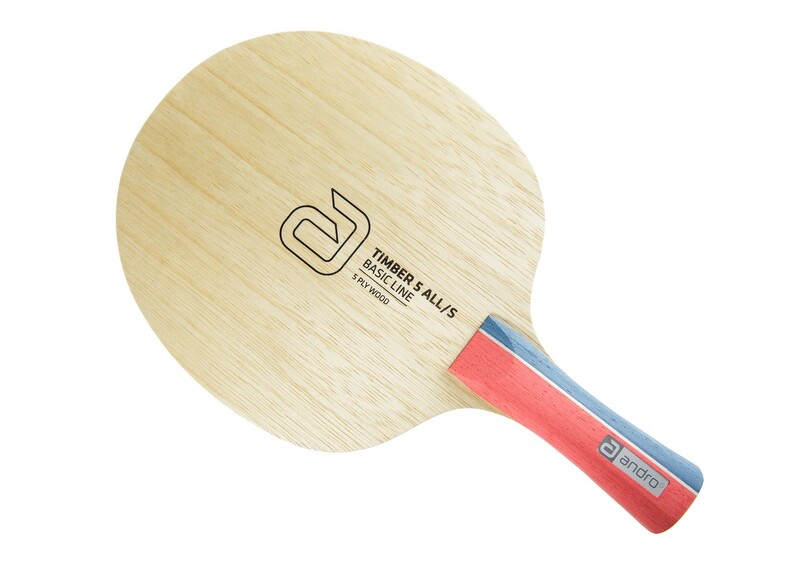 The TIMBER 5 has moderate speed but high control due to its great feeling. 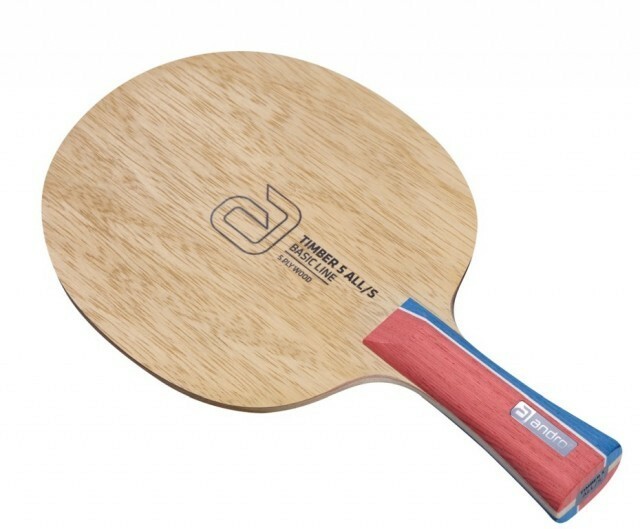 The TIMBER 5 ALL/S has controlled strokes mixed with high variability. 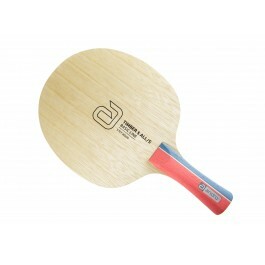 A combination of Kiri, Acacia, and Limba (outside) allows you to feel the ball directly. A proper allotment of speed and incredible ball feel makes it easy to play high quality topspins. An excellent choice for the variable allrounder.